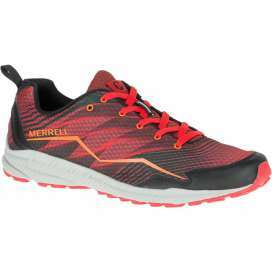 Merrell is a brand specialized in mountain shoes that knows the importance of manufacturing light, flexible and agile footwear. 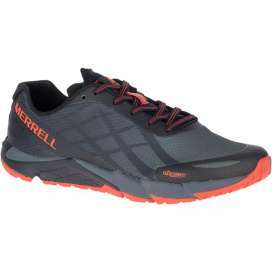 That's why Merrell has minimalism in his veins and since the movement emerged barefoot launched his line of minimalist shoes called Merrell Connect or Merrell Barefoot. 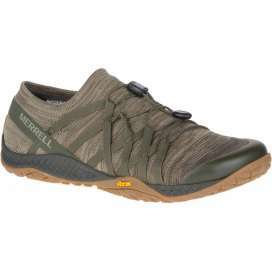 The objective of the Merrell shoes is to create a natural experience of drop 0, where the toes can have full contact with the ground. 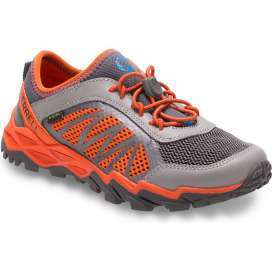 They are light, but sturdy shoes, with a wide box of toes and a precise fit. 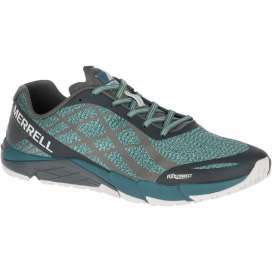 Drop 0 / Weight 210g /Stack Height 14,2 mm The Merrell Bare Access Flex 2 is the new update of Merrell's minimalist intermediate shoe to make the transition, with great changes that improve its predecessor. They are flat, light, very flexible and are indicated for asphalt, roads and light trails. Drop 0/Weight 212g/Stack Height 14,2 mm. 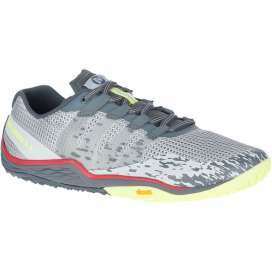 In this 3D knit runner, you'll experience ultimate adaptability, comfort, and ground connection on the trail, road, and beyond. They are drop zero, very flexible, with an anatomical last and with more protection than the Bare Access 4. Indicated on wet or dry trails and road. Drop 0/Weight 198g/Stack Height 14,2 mm. 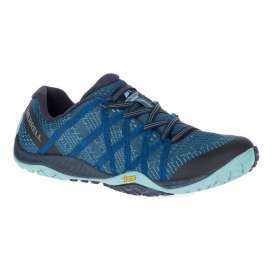 In this 3D knit runner, you'll experience ultimate adaptability, comfort, and ground connection on the trail, road, and beyond. They are drop zero, very flexible, with an anatomical last and with more protection than the Bare Access 4. Indicated on wet or dry trails and road. Drop 0 / Weight 105g /Stack Height 8 mm. 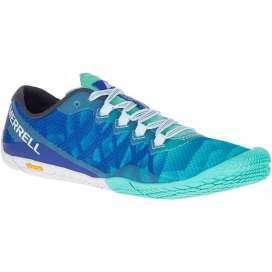 The Merrell Bare Access Kids is a very light, zero drop, flexible children shoes with an anatomical last for the correct development of the foot. Thanks to their sole M Select™ GRIP are very versatile and with the necessary protection so that the children carry out all the daily activities. Drop 0/Weight 126g/Stack Height 11mm. 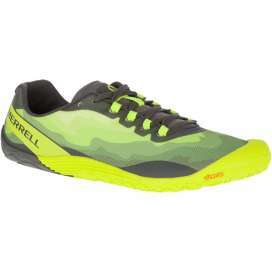 Shoes suitable for all types of terrain, very breathable, comfortable and suitable for water. 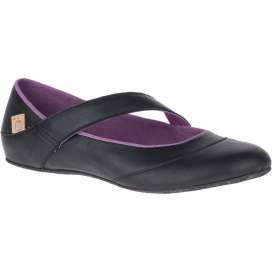 They are minimalistic flat shoes, 0 drop, have a lot of flexibility and space for the fingers. The fit is quick and easy. 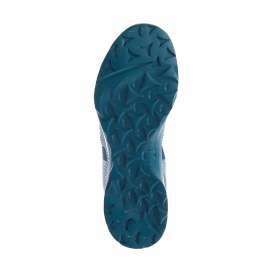 The M-Grip outsole features high traction on all terrain and great durability. Drop 0/Weight 116g/Stack Height 8 mm. 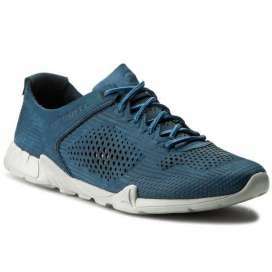 The Merrell Inde Wash MJ is a very comfortable, zero drop, ultra-lightweight and washable minimalist shoe that we can wear throughout the day to conquer the streets of any city. Drop 0/Peso 123g/Altura Suela 8mm. 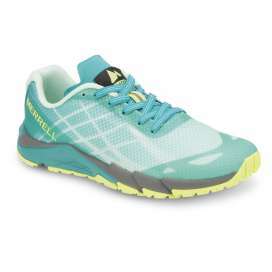 Merrell Mimix Cheer es un zapato minimalista para caminar y utilizar en el día a día. Presenta una capa de Foam que permite que el calzado se adapten al pie. Son planas y posee máxima flexibilidad. La parte superior es de piel de alta calidad. La suela M Select GRIP aporta tracción y agarre en distintas superficies. 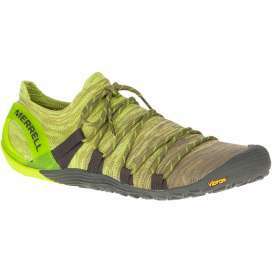 Drop 0/Peso 113g/Stack Height 8 mm Merrell Mimix Daze is a minimalist shoe to walk and use casual. 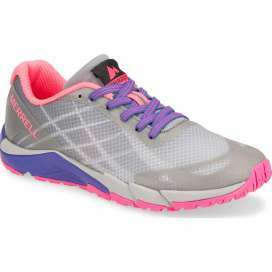 It has a Foam layer that allows the shoe to adapt to the foot. They are drop 0 mm and have maximum flexibility. The upper part in Nobuk is resistant to stains. 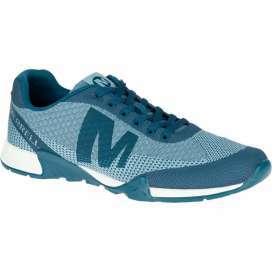 The M Select GRIP sole provides traction and grip on different surfaces. Drop 0/Weight 218g/Stack Height 11,5mm. 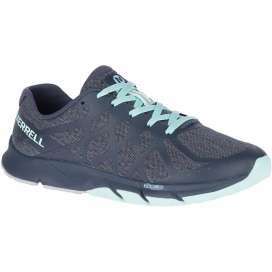 The Merrell Parkway Emboss Lace is a pure minimalist shoe that we can use on any occasion. Its sporty and elegant design is complemented with just protection to allow muscle and cognitive development of the foot. 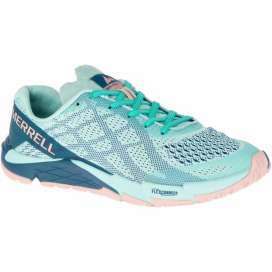 These shoes conquer for their simplicity and lightness, making the day to day in the best training. Drop 4/Weight 207g/Stack Height 18mm. Merrell Trail Crusher is a very versatile minimalist transition shoe. It can be used from the asphalt to the mountain. It is flexible, lightweight and low profile. It has reflective bands that increase the visibility of the corridor. 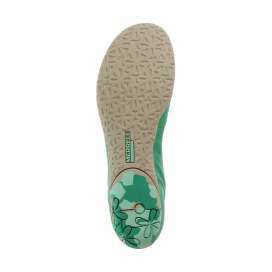 Unify protection and proprioception thanks to MBound's midsole. Drop 0/Weight 180g/Stack Height 11,5mm. The new Merrell Trail Glove 4 stands out for its refined design and simplicity of materials, to take trail running to a unique experience. The new sole favors grip on wet surfaces, and retains flexibility, low weight and versatility. 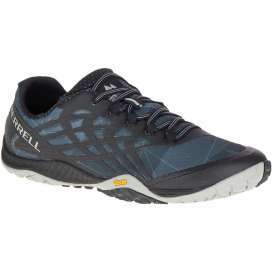 Indicated for the trail running and also for running on road. Drop 0/Weight 218g/Stack Height 11,5mm. 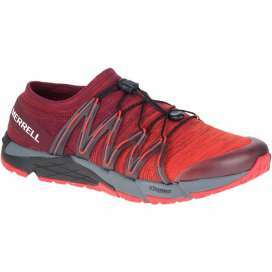 With the new Merrell Trail Glove 4 E-Mesh you will experience the maximum adaptability and breathability, to take trail running to a unique experience. The new sole favors grip on wet surfaces, and retains flexibility, low weight and versatility. 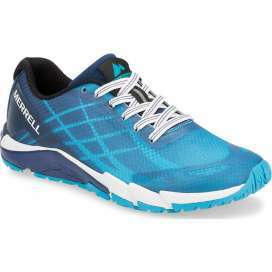 Indicated for trail running and also for running on road. Drop 0/Weight 216g/Stack Height 11,5mm. 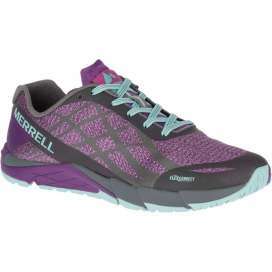 With the new Merrell Trail Glove 4 Knit you will experience the maximum adaptability, comfort and glove sensation, to take trail running to a unique experience. The new sole favors grip on wet surfaces, and retains flexibility, low weight and versatility. 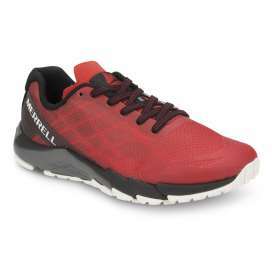 Indicated for trail running and also for running on road. Drop 0/Weight 210g/Stack Height 11,5mm. 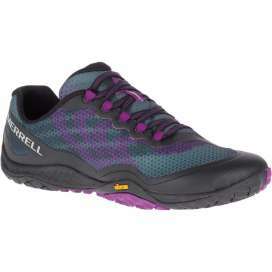 The new Merrell Trail Glove 4 Shield stands out for its waterproofing layer and breathable mesh with a sole that favors grip on wet surfaces, while retaining flexibility, low weight and versatility. 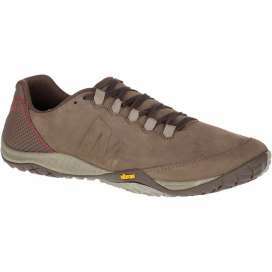 Indicated for trail running and also for running on asphalt and compact roads. Drop 0/Weight 200g/Stack Height 11,5mm. 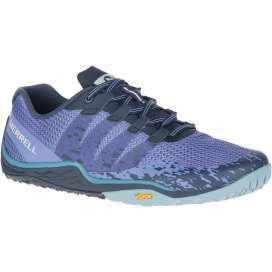 The Merrell Trail Gove 5 is the new trail pure minimalist sneaker, for lovers of great sensations on the mountain and now also redesigned for indoor and outdoor training. 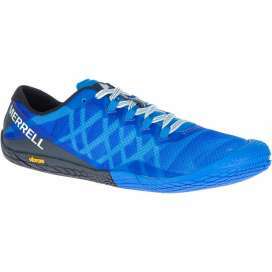 Drop 0 / Weight 172g /Stack Height 6.5mm The Merrell Vapor Glove 3 is still the minimal exponent in minimalist shoe to get the most out of the foot. 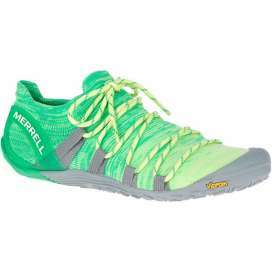 They have a new reinforced upper part and a new rubber Vibram TC5 +. Extremely flexible, flat or drop zero , with a very low weight and only 6.5 mm. of stack height. The fit is the closest thing to a sock. Drop 0/Weight 170g/Stack Height 6.5mm Minimalist appearance and maximum performance. With this Merrell barefoot it seems that we only wear some socks, thanks to the fact that its upper part is made of cotton and to a perfect fit. 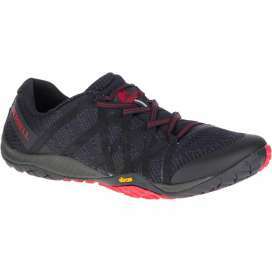 The Vibram® TC5 + sole completes this pro minimalist shoe. Drop 0 / Weight 190g /Stack Height 6.5mm Minimal design. Maximum performance. Vapor Glove 3 Luna. 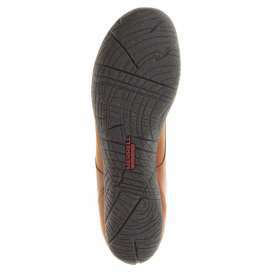 Add to that a Vibram® sole that provides nearly zero ground-to-foot separation. Extremely flexible, flat or drop zero, with a very low weight and only 6.5 mm. of stack height. The fit is the closest thing to a sock. 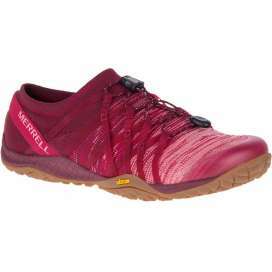 Drop 0 / Weight 158g/Stack Height 6.5mm The new Merrell Vapor Glove 4 is completely renovated, new design, sole and upper of Cordura. What does not change are its minimalist features. Maximum sensations for maximum performance. 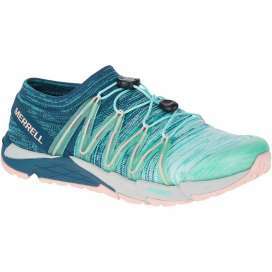 Drop 0 / Weight 196g/Stack Height 6.5mm The new Merrell Vapor Glove 4 3D is completely renovated, new design, sole and 3D knit upper for 360-degree sock-like fit. What does not change are its minimalist features. Maximum sensations for maximum performance. 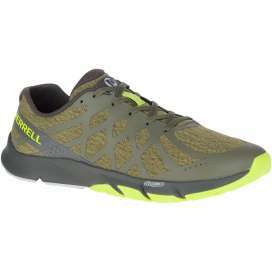 Drop 0 / Weight 136g/Stack Height 6.5mm The new Merrell Vapor Glove 4 is completely renovated, new design, sole and upper of Cordura. What does not change are its minimalist features. Maximum sensations for maximum performance. Drop 4/Weight 150g/Stack Height 10 mm. 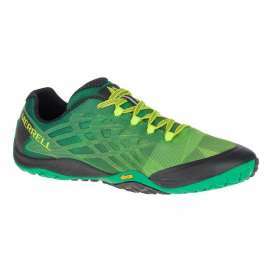 Inspired by your trail runners but designed for the blacktop. They are extremely lightweight, breathable, flexible and have no side bolsters or systems that control the footprint. 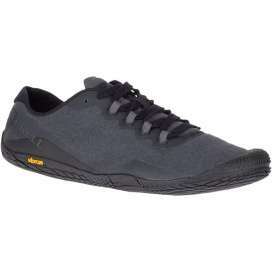 Recommended as minimalist shoes for everyday use. 100% vegan. Drop 4/Weight 150g/Stack Height 10 mm. Inspired by your trail runners but designed for the blacktop. They are extremely lightweight, breathable, flexible and have no side bolsters or systems that control the footprint. 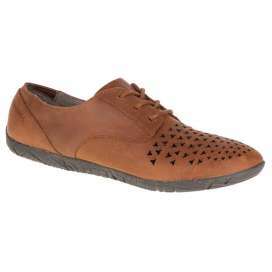 The upper is made of high quality genuine leather - nubuck. Recommended as minimalist shoes for everyday use. 09:00 a.m. to 05:00 p.m.